Multiple Connection hand instruments with display of tolerances. 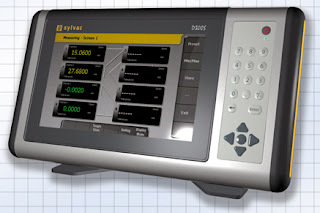 Multi-channel displays simultaneously through the multiplexer to measure multi-D200S ratings. Measurement bench with PS17. Automatic scanning and detection of instruments connect measurement to display the appropriate channel.